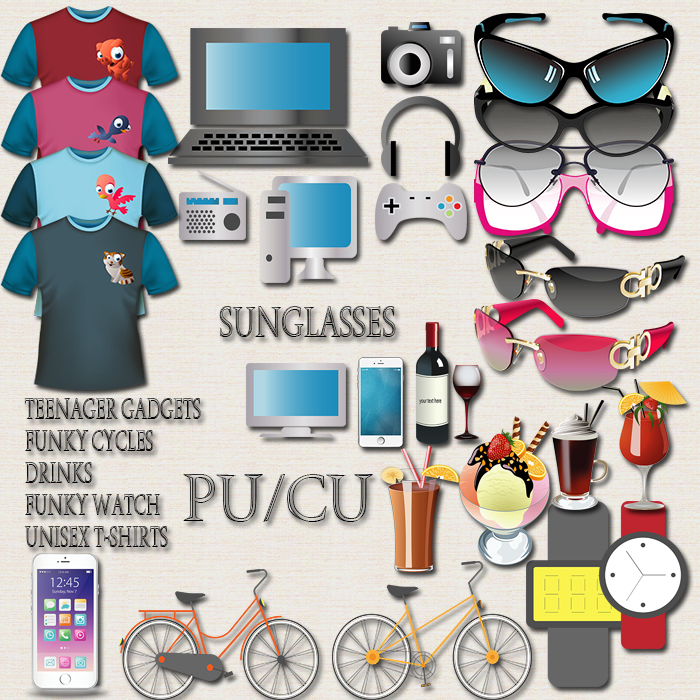 So I was making a teenager kit for Pixel Scrapper October blog train..But for some personal reason I am not gonna join on that month train..So I am uploading what I have made so far as just a simple update..Hope you'll like it..
vector designs in second image are taken from-- http://www.freepik.com/ All Credits goes to them..If you are going to use them commercially please give the credit to that site..
BIG THANKS for this lovely teen kit! Thank you! Love your stuff. Totally digging the stickers! Will be perfect for layouts of my teen daughter! This is just downright adorable!!!! Thank you so much for sharing!!! Thank you these are amazing!!! !